It’s hard to believe that 2018 is coming to an end and only one month left till the beginning of another year. When if not now it’s a time to set the strategy for your eCommerce business. As retail is an ever-shifting landscape, every year new features and innovations pop up. In this article, we’ve compiled a list of the most anticipated eCommerce and merchandising trends for you to heed to in 2019. Keep them into consideration and stay ahead of your competitors. According to SuperData research, 2019 will be the year of virtual reality, but by 2021 augmented reality software will generate more revenue than VR. The unexpected reason is that Oculus Quest is forecasted to be the mainstream in 2019. SuperData also mentions that over the next few years there will be the anticipated growth of mobile AR. Developers are already turning their attention to mobile AR offerings. Microsoft and Magic Leap have declared that they are working towards consumer versions of their current-generation AR products. Apple is also predicted to enter the AR headset market in or around 2020. Therefore, in 2019 AR and VR will show no sign of slowing down and is expected to spread widely onto the medium and some small businesses. Delivery is predicted to change its face in 2019. According to statistics, 88% of customers are willing to pay for same-day or faster delivery. Due to that, sellers need to provide more speed and convenience to meet their demands. 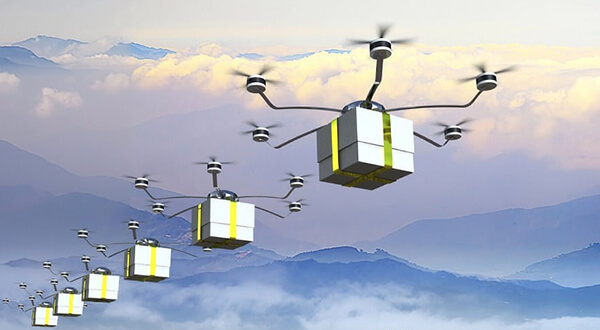 Another trend which continues to mature is drone delivery. Amazon and Google have already started to test deliveries-by-drone in UK and Australia. However, their implementation is not as easy as it could due to a shifting set of practical and legal barriers. The upcoming year is expected to encourage more this technology. Customers personalization is a strategy a lot of e-retail businesses are utilizing now. It not surprising, as 45% of customers prefer to buy on an eCommerce platform that can deliver personalized recommendations. For example, Amazon has implemented personalization by giving customers tons of recommendations based on their history. In 2019 this trend will continue to rise, providing more personalized experience for shoppers. Along with personalization, more and more retailers resort to automation in its various forms. The reason is that it increases the effectiveness of different types of businesses and results in accurate inventory control, order management, real-time sales tracking, etc. As technology does not stand still, we are expecting to see some new interesting development in this field for the next year. 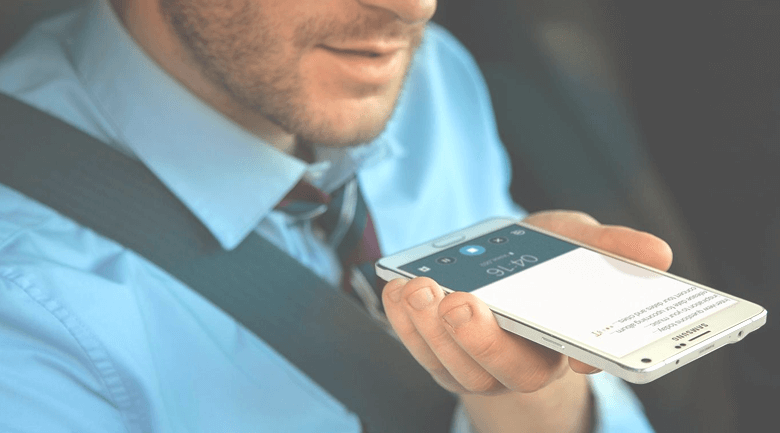 One of the main trends expected in 2019 is voice search. According to Comscore’s forecasting, more than 50 % of the total searches will be voice searches by 2020. Moreover, it is very close to becoming an SEO standard. So, it’s necessary to take this into account, because if your eCommerce store will be not optimized for voice searches, you will get huge opportunity loss. Walmart, Staples, Domino, and Luft have already applied this technology for their businesses, and provide their customers with voice-based searches. In 2019 voice searches are expected to become more widespread and accurate. In 2018 chatbots have evolved to be more intelligent and human than ever. With the use of AI, they can react both to written and spoken requests. Thus, it acts like users are having a conversation with a real person. According to the survey by Oracle, 80% of businesses plan to be using chatbots by 2020. Those companies which have already adopted this technology save significantly their time and costs. The functionality to filter products according to different attributes seem to be not a new concept, but the fact is that many eCommerce sites still have not provided efficient and accurate search results. Without this functionality, customers might be tempted to search the needed product elsewhere on competitors’ websites. By adding specific filters such as price range, size, color, material, style, etc merchants provide a possibility for their customers to find the products they’re looking for much easier and faster. Applying product filtering, retailers improve user experience, increase customers’ loyalty and get higher satisfaction rate. Experts predict that expedited platforms would take a central stage in 2019. Checkout is in most cases a lengthy process and often result in cart abandonment. According to the statistics, the average cart abandonment rate for all devices in 2017 is around 79%, and 28% of cart abandonment is because of complicated checkout. Due to that, online retailers should simplify checkout process and make it done within one page with no requirement for a customer to register. And last but not least in our list of eCommerce trends to expect in 2019 is increased video content. The fact is that customers prefer more to watch a video rather than read product descriptions. Moreover, product videos make them feel more confident about their online purchases. Some video platforms allow even to buy a product directly when watching a video about it. This is easy and convenient for customers to make a purchase on the video screen without losing context. Do you plan to implement some of the outlined above trends in your eCommerce business in 2019? Let us know in the comments below. In case you are B2B software provider and you are looking for a service to integrate with shopping cart and marketplaces fast and easy, try API2Cart. 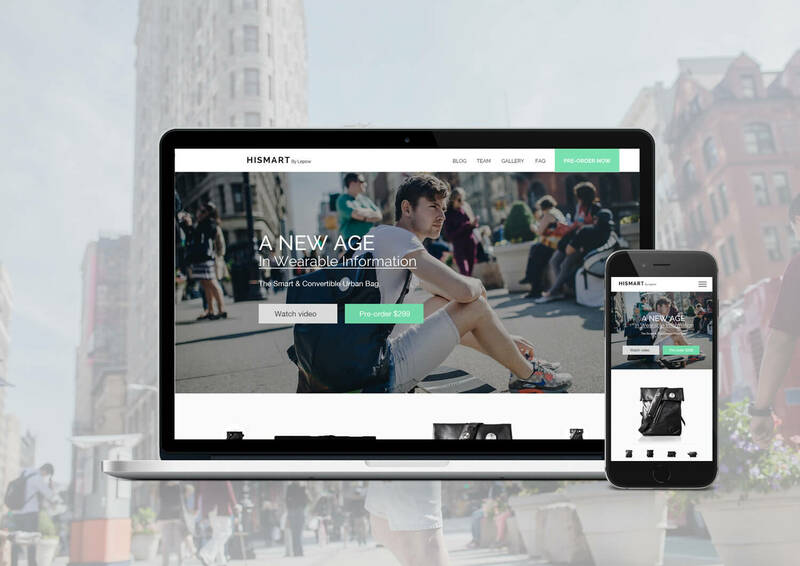 Its unified API allows you to integrate with more than 35 leading shopping platforms in one go. Schedule a call with our representative to get know more how API2Cart will work for your business.